One of the major press conference on press day was held by Samsung at the Venetian Hotel in Las Vegas. Samsung made some pretty interesting announcements this year, but perhaps the biggest was in regards to their 3D TV technology. Not only did they announce a new lineup of 3D products that includes new TV's, a new Blu-ray player, and a home theater system, but Samsung also announced a partnership with Technicolor and Dreamworks. 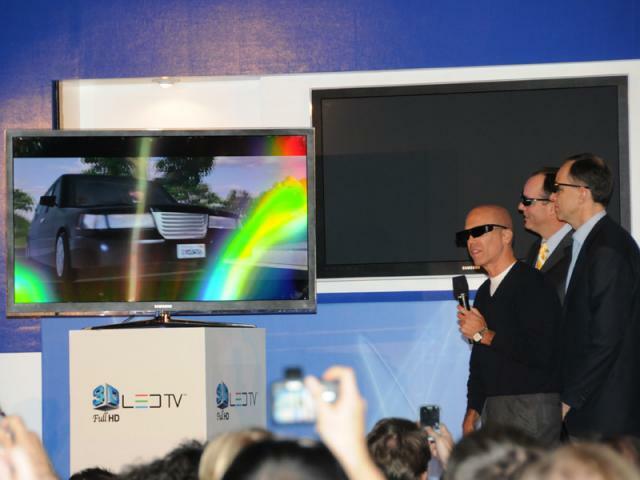 Both Jeffery Katzenberg (Dreamworks) and Frederic Rose (Technicolor) joined Samsung in demonstrating this new 3D technology. 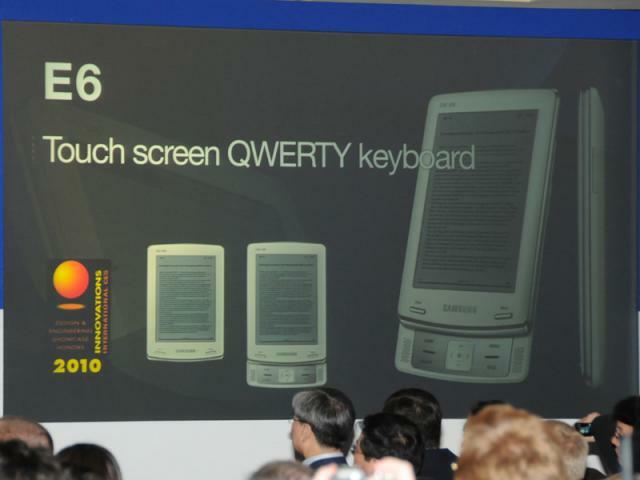 Another interesting announcement from Samsung came with the release of the their new ebook reader (E6). They released their ebook reader, but also announced a partnership with Google to bring titles from the Google books collection to their new product. Samsung also showed off their new "Apps" platform/store which allows users to download Apps from Samsung for their phone and TV (and more devices in the future). This App development platform will be open source so developers can customize and design their own Apps for a wide range of Samsung products. 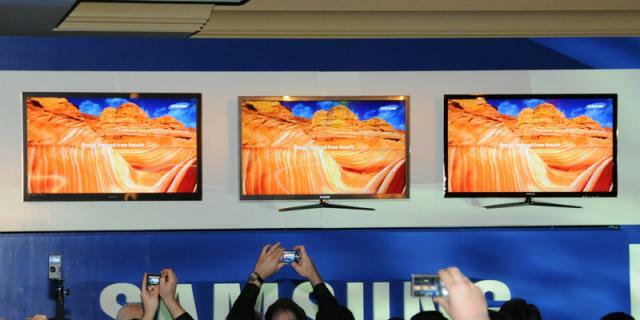 In addition to some of the new products that Samsung announced, they also released a few new TV's here at CES 2010. These new TV's are all based on Samsung's LED technology and are now even slimmer than before (in the picture below the 9000 series TV has the thickness of a pencil). If you're interested, you can check out all of the pictures in the January 6, 2010 CES Gallery here and go and listen to WTU Episode #26 from Las Vegas over here. All of our CES coverage can be found over here.